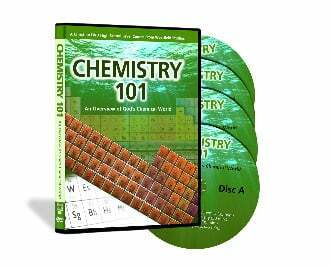 Wes Olsen of Westfield Studios also has instruction DVDs for Chemistry 101 and Physics 101. Integrating the world of biology into an accurate Biblical Worldview. 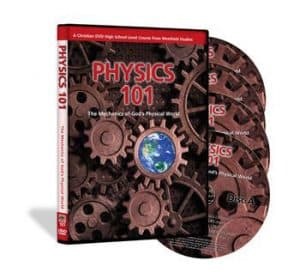 A printable (pdf) guidebook (114 pages) that allows the student to review the information covered in the film. Discussion questions and a quiz for each guidebook segment in the guidebook. A 12-page “Course Accreditation Program” booklet for those who wish to make this a year-long biology course. 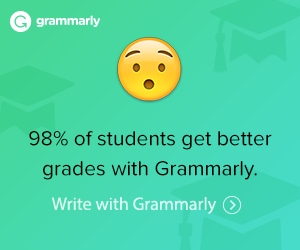 It is easy to use and to understand. 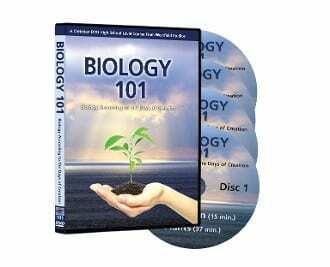 Biology 101 DVD is designed specifically for ages 15 years old and up; however, everything in it is appropriate for the entire family.